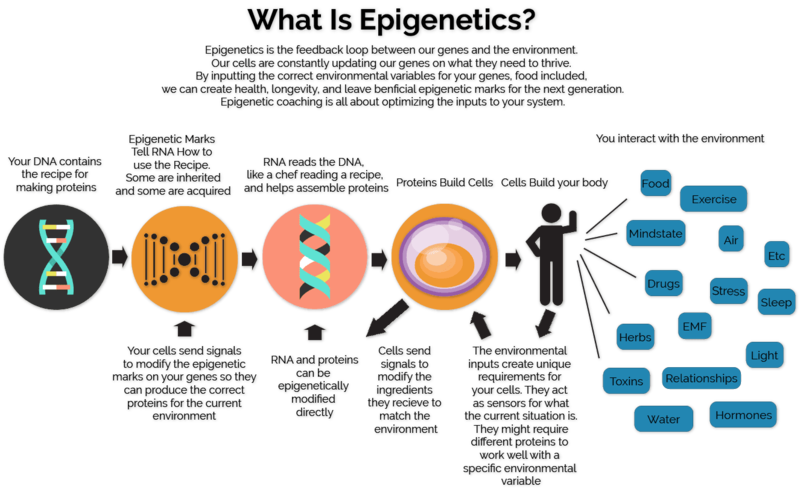 This review aims to highlight the key areas in which changes to the epigenome have played an important role in the evolution and development of our species. 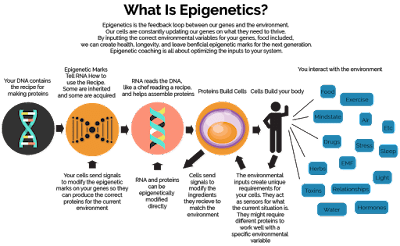 Firstly, there will be a brief introduction into the topic of epigenetics to outline the current understanding of the subject and inform the reader of the basic mechanisms and functions of the epigenome. This will lead on to more focussed detail on the role played by epigenetic changes in the rapid evolution of our species and emergence from our ancestor species, as well as the Human Accelerated Regions that played a role in this. The discussion highlights how epigenetics has helped and hindered our species’ development via changes to the epigenome in more modern times, discussing case examples of documented instances where it is shown that epigenetics has played a role in the evolution of humanity.